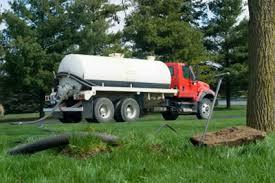 We are a licensed provider of septic services which includes inspections of Existing On-Site Sewage Facilities (OSSF's). 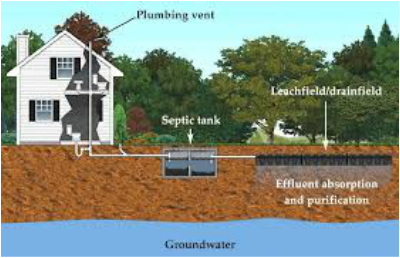 Typically, it is standard practice to inspect the septic system when purchasing a property which has an OSSF. Most lenders and buyers want to know the condition of the system and if it needs upgrading or repairs, which could be expensive in some cases. An inspection, performed and reported properly is a vital service when purchasing property with an On-Site Sewage Facility. 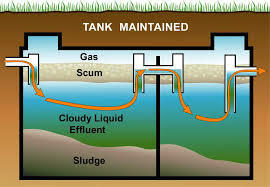 A standard Inspection process typically requires pumping of the existing tank or tanks, running water through various fixtures in the structure to verify flow to the tank or tanks and a function test based on the type of septic currently installed. It is very important to obtain any existing records of the system prior to the inspection. These records can provide all parties involved with vital information, like system location, size of system, service history, year installed, etc. Mortgage companies, lenders, etc. typically require a documented inspection by a Licensed and qualified business with septic installation and service experience. A letterhead professional report is an industry standard method accepted by lenders which typically has a check list of items and provides various information regarding the condition of the Septic Systems. Inspections are scheduled appointments and typically require 3 business days minimum notice to provide these services. Upon completion of the inspection, a documented check list report will be provided on company letterhead. Payment of services must be received prior to furnishing report. Typically, the average cost for a proper inspection for a 2-3 bedroom home can cost approximately $550.00. Larger and alternative systems such as ATU's typically are more expensive. The range of fees varies based upon what is required to complete the inspection properly and documenting the results.